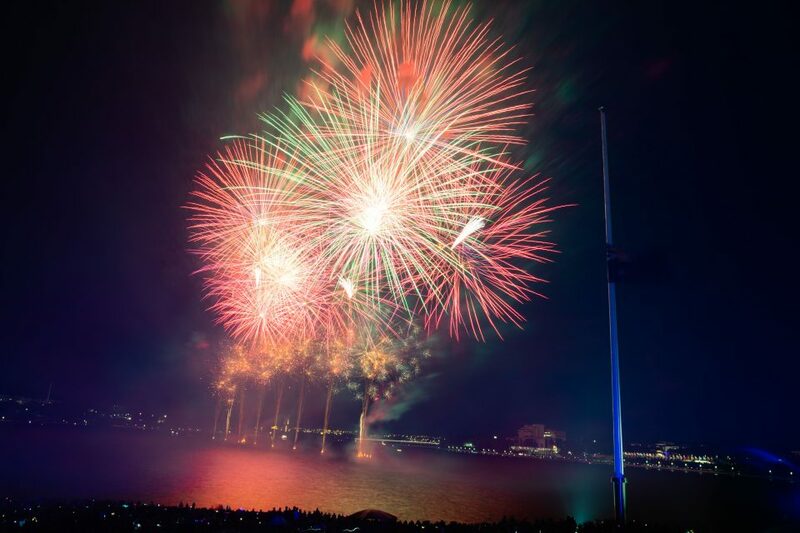 The oohs and aahs didn’t stop for 18 minutes as 16 tonnes of fireworks lit up the Canberra night at Skyfire 2019. 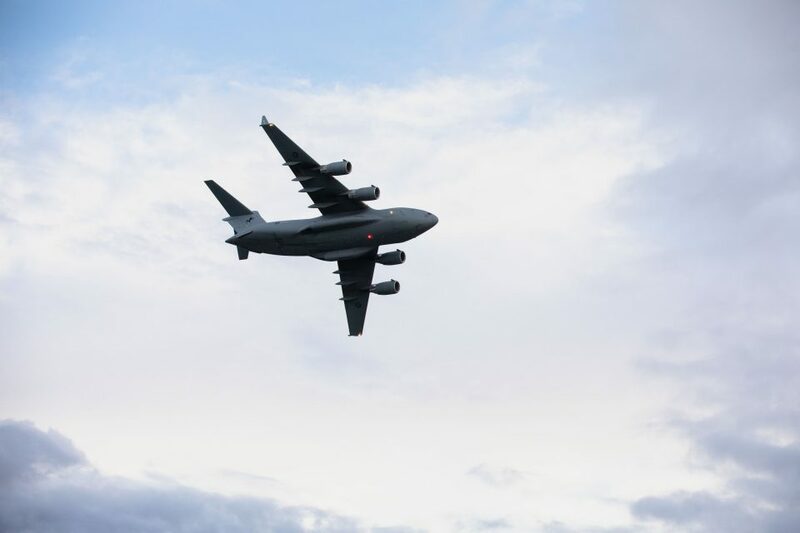 Tens of thousands of Canberrans and visitors to the capital settled in along the shores of Lake Burley Griffin to watch the annual spectacular – Canberra’s most well-attended, single-day event of the year. 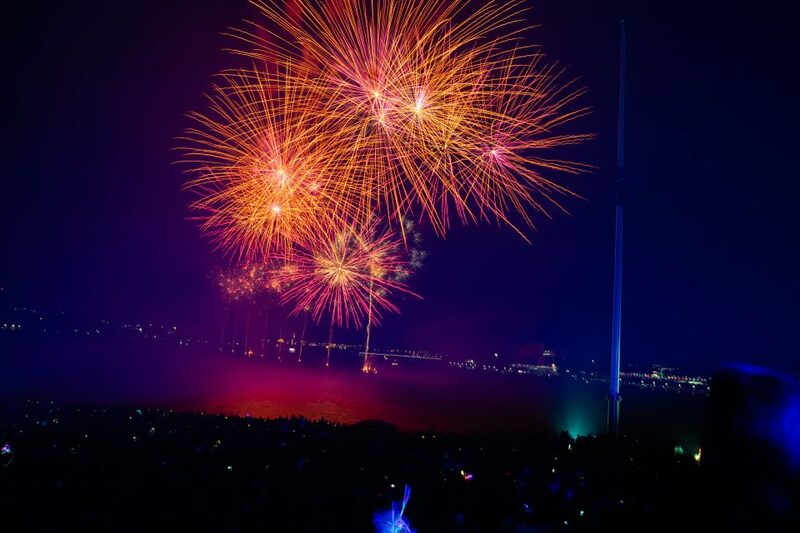 Revellers could be seen all along the lake on blankets and in camping chairs, enjoying their picnics and the electric atmosphere. The best seats in the house and convenient parking spots were snapped up by those who arrived early, from about 3 pm. 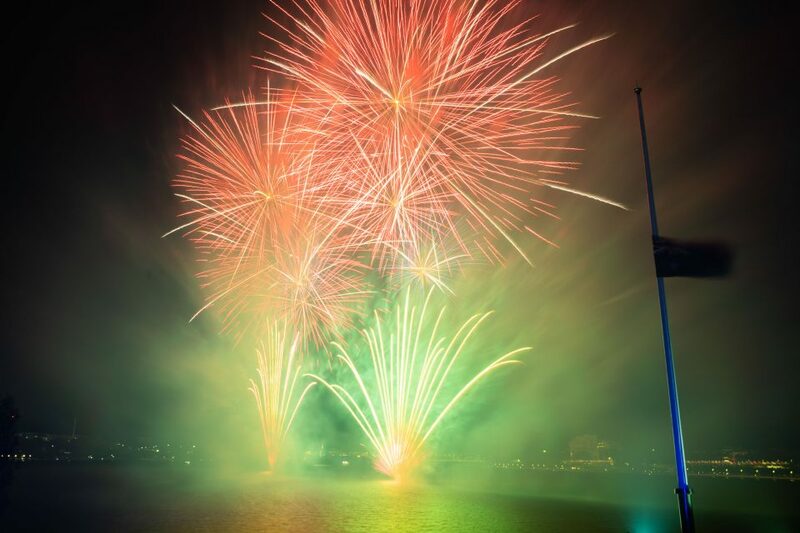 Hit 104.7 who has run Skyfire for 31 years, says it’s a magnificent combination of a specifically prepared soundtrack synchronised to fireworks. 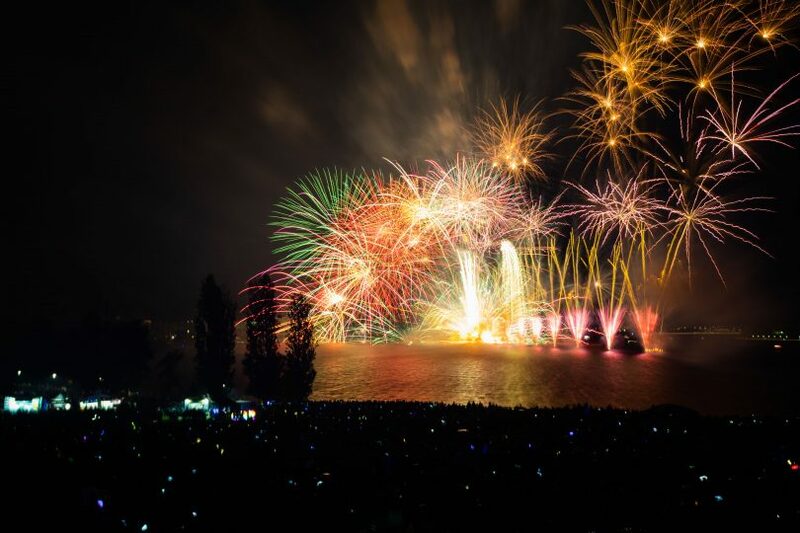 Skyfire was the grand finale to a week of amazing events for Canberra, included as part of the Enlighten Festival along with the Canberra Balloon Spectacular. We Are Found was on site to capture all the action. Patrons stood in unison for a minute of silence in tribute for the NZ Christchurch victims. It’s time this dangerous, pet unfriendly and environmentally polluting event was cancelled along with others like it throughout the year.